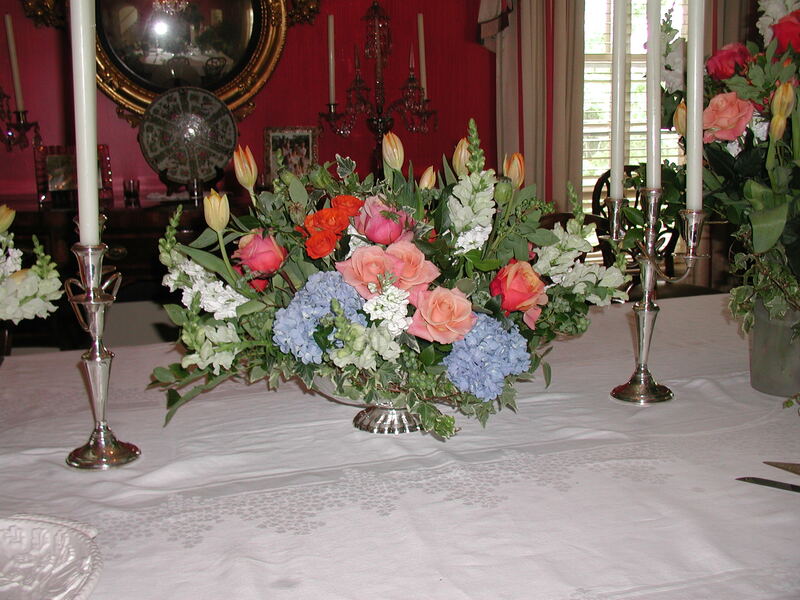 Stunning flower arrangements for every occasion! Thanksgiving 2017, woodsy elements all gathered in a faux ceramic log! Handcrafted flowers . . .